– All transactions should be in US funds (since the majority of participants will likely pay in US Funds). Paypal makes this very easy. The reason it needs to be the same this time is because it isn’t winner take all, it has to be equally distributed at the end. Mixing currencies will make this more complicated. ** At the end of the game, whoever has reached the 8% goal shares the pot. So at the very least you’ll have lost 8% for free (if everyone makes the goal). 2. Starting Weight: Send in your weight via email next Saturday (9/20/2014) at some point (or fill out the form) that includes your name, preferred email, and weight numbers. Mark your calendar so you don’t forget! 3. 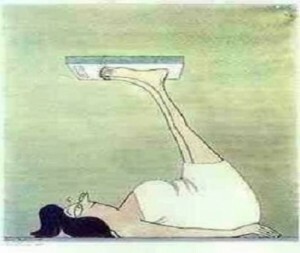 Weight Verification pictures are required at beginning and end to ensure a fair game. Wait until Satuday, September 20 to submit! These pictures will have to be emailed (fit4asha at gmail dot com) as there isn’t a way to attach them to the form. When you submit the initial email, take a full body photo of yourself standing on the scale (Scale Selfie! 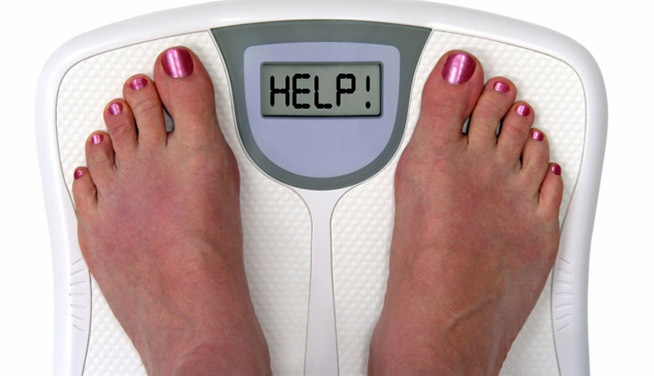 ), in light clothing, and an up-close photo of your your weight with feet on the scale with the starting code word (we won’t release this until just before the first weigh in day) on an index card in view. The weight numbers on the scale must be legible to us. 4. Weight is sent in at least semi-monthly to fit4asha at gmail dot com or you can submit it to the form (preferred for us). Only Katie and Tanya will see these submissions. The reason we want you to do this at least every other week is to help keep you motivated (5 months is a very long time) and on track. Weekly is preferred! Everyone involved will have access to an updated chart of who has lost what percentage throughout the 5 months. If you don’t submit, we’ll assume you’ve gained a lb and the percentage will reflect that! Anyone who wants that extra motivation to lose weight is welcome. If losing 8% of your body weight would put you in an underweight category on the BMI, however, joining wouldn’t be a healthy choice. Once we’ve started the challenge, every week (or every other week) you can submit your weight below or by clicking here and saving the link . The first time we’ll ask you for your email but after that we’ll just ask for your name and weight. Any questions, contact Katie and Tanya at fit4asha at gmail dot com ! Love it, may play along. Thanks, Katie!